Some of Yorkshire’s best-known VIPs will be touring this month’s Yorkshire Business Market as it returns to Pavilions of Harrogate on Monday, April 27. The event will be officially opened at 10am by Barry Dodd CBE, the Lord Lieutenant of North Yorkshire, who is also chairman of the York, North Yorkshire and East Riding Local Enterprise Partnership. He will then take time to visit the stands and meet business owners from across the region. Also visiting will be Look North presenter Harry Gration MBE, along with the Mayor of Harrogate, Coun Jim Clark, the Mayor of Ripon, Coun Mick Stanley, and the Mayor of Knaresborough, Coun Tony Handley. They will be joined by representatives of international banks, leading established businesses and media organisations from across Yorkshire. 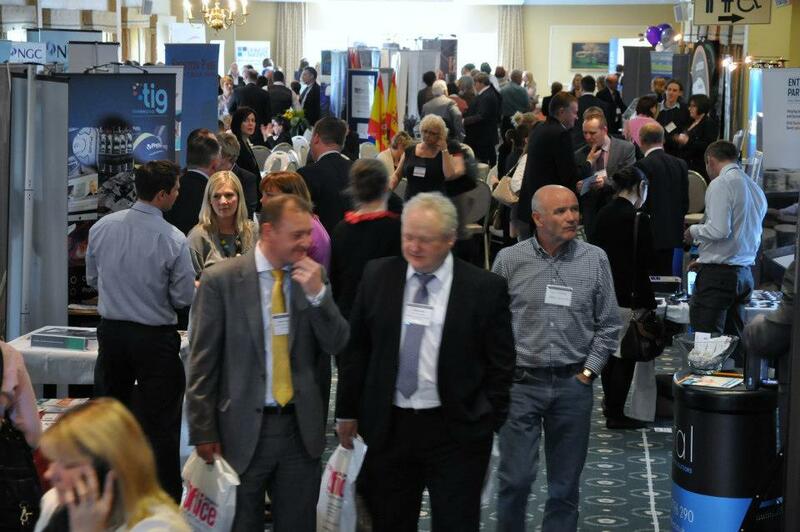 Brian Dunsby, the Chief Executive of Harrogate Chamber of Trade and Commerce which organises the event, said: “We are very pleased to have had such a positive response from so many VIPs. “Barry Dodd is a leading figure in the Yorkshire business world and it is fantastic that he will be officially opening Yorkshire Business Market. In addition, Harry Gration is one of our most respected broadcasters, so we are looking forward to welcoming him, along with many other journalists and leading business figures from across the region. Meanwhile, more than 80 per cent of the available exhibition space at YBM has now been booked, with enquiries still coming in daily. There are still some stands of all sizes available, but the remaining space is expected to be taken up soon so anyone still thinking of booking should do so as soon as possible. Visiting the event is free for business people, but anyone planning to attend needs to register online in advance.